And children really are being hurt by these decisions. 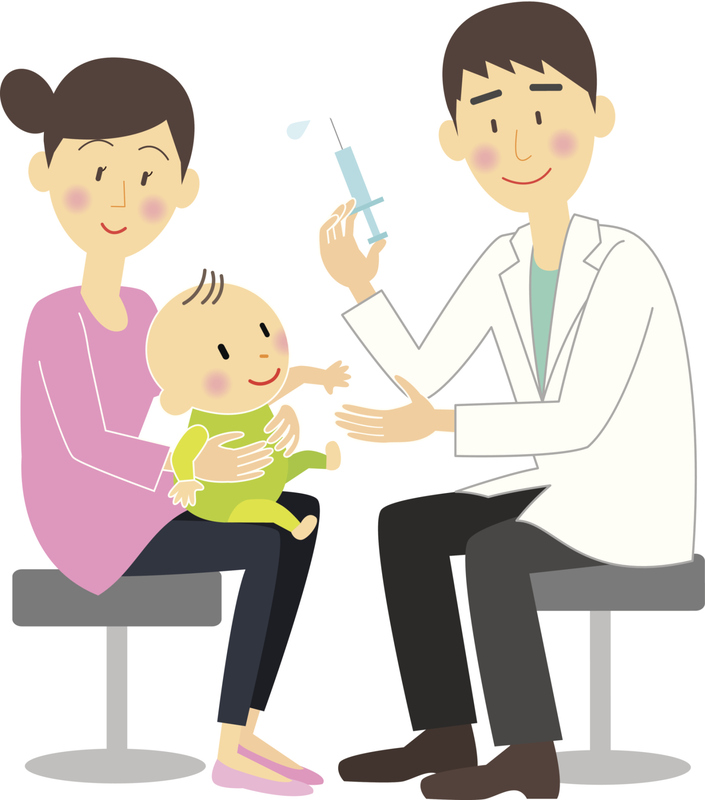 The journal Pediatrics published a study showing younger children are the most likely to die of vaccine-preventable diseases. The same journal found vaccine exemptions were a factor in the 2010 whooping cough outbreak in California that sickened over 9,000 and killed 10 infants in the state. The current Disneyland measles outbreak has spread to six states with at least 70 people infected. In just one pediatrician’s office, 30 children were exposed and isolated, and a school has ordered 24 students to stay home for 21 days after being exposed to another unvaccinated and infected children. Almost as troubling as children being infected with a deadly and once eradicated disease is that when presented with the facts and science firmly on the side of vaccinations, skeptics double-down in their beliefs; pro-vaccine messages don’t just not work, they actual backfire. While this particular brand of junk science has only taken root over just the last few years, children for decades have been the victim of anti-science and fear mongering. Since 1945 when Grand Rapids, Michigan, became the first city to add fluoride to its water supply, people have been fighting against it. Fluoride is almost universally supported by the medical, dental, and pediatric communities for reducing the rate of tooth decay by 25 percent and saving $38 for every $1 invested in fluoridation. The Centers for Disease Control lauds fluoridation of drinking water as one of the top 10 public health achievements of the 20th century (along with immunizations). Yet, fluoridation remains a controversial issue and in the headlines as U.S. cities reject the public health measure again and again. A recent study of anti-fluoride activism found that much of the misinformation comes from Internet and social media traffic. Furthermore, it found that anti-fluoride website exceeded pro-fluoride activity up to sixty-fold, 100 percent of fluoride groups on Facebook were against community water fluoridation, 64 percent of tweets were against, and 99 percent of YouTube videos were against. Simply, the anti-fluoride information “significantly dominates” the web. The facts don’t convince and saner heads are outnumbered when it comes to children’s public health concerns like vaccines and water fluoridation. But not all is lost. Among the troubling reports of the measles outbreak came some encouraging news that for the first time in 12 years, the number of California parents refusing to vaccinate their kindergartners has dropped. Some of the decrease can be attributed to a new state law that requires parents speak with a healthcare provider about the risks of refusal before being granted a personal belief waiver. A similar law in Washington saw a 23 percent drop in the number of unvaccinated children. Not surprisingly, states with stricter vaccine laws have higher vaccination rates, and states are actively working to eliminate loopholes.